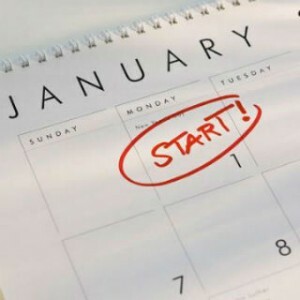 Did you make a weight loss resolution for the New Year? Maybe it’s time to kick the soda habit and become a healthier you in 2013. Did you know that just two cans of soda a day add inches to your waist? Here’s how to stay committed to reach your winning weight loss goal; develop an action plan, share your plan with others and get started! Both regular and diet soda drinks have been tied to obesity and high blood pressure. In addition these sugary drinks are the cause for type 2 diabetes, bone loss and bad teeth. Living an Anti-Inflammatory Life series third and final article. It all begins with a lifestyle change. Follow the 7 steps below to incorporate a healthy diet, regular exercise and a complete nutritional supplement into your life today. 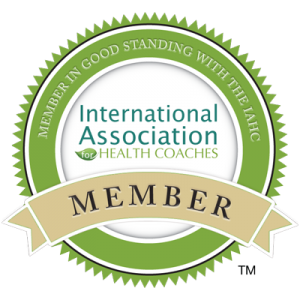 As you move towards a life of wellness any free radical damage and inflammation will begin to reduce allowing your body to naturally heal. Eat fresh and colorful fruits and vegetables, low-fat proteins, whole oats and barley grains. Avoid processed, refined sugars and trans fat foods. Do you include all 5 of these foods in your diet to live young; olive oil, yogurt, omega-3 foods, nuts, and blueberries? These 5 foods to live young are anti-inflammatory and contain powerful antioxidants that help prevent age-related diseases. Which one of these 5 foods to live young will you pick to add to your grocery cart today? 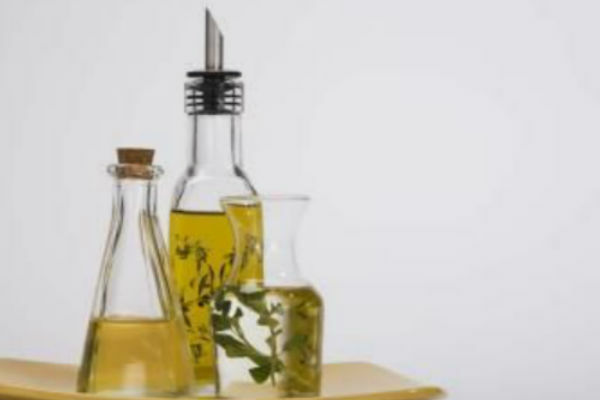 Olive Oil contains polyphenols, powerful antioxidants that may help prevent age-related diseases. Best pick is “Extra Virgin” Olive Oil highest quality low in acidity. Other choice are; Safflower, Sesame, Corn and Sunflower oil all with the lowest in saturated fats.